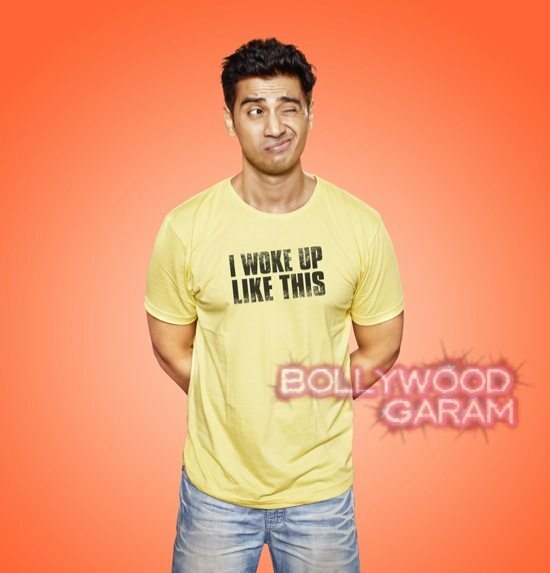 Television actor Shiv Pandit to play the lead in Meet the Patels. Director Saurav Varma announced his upcoming movie ‘Meet The Patels’, a clean comedy that will be Saurav Varma’s second venture after Mickey Virus. TV actor Shiv Pandit has been roped in to play the lead role of Tom Patel, a Gujarati boy that lives his life to the fullest. The film is about two Gujarati boys Tom Patel and Jerry Patel who live in Mumbai. On being asked why he chose Shiv to play the character, Saurav Varma said, “Shiv is one of those few actors who possess amazing comic timing.” The actor is most famous for playing the lead role in the TV series FIR. The director added that Shiv is currently undergoing intense training to transform into the character.